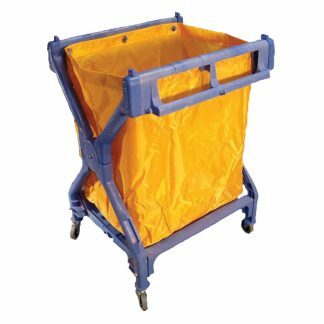 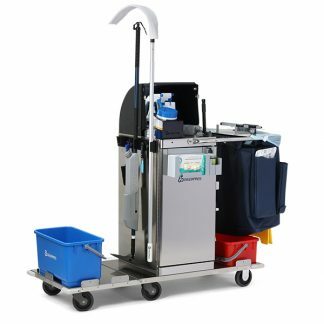 The Geerpres® Casino “Slot” Cart is designed to easily maneuver through crowded or narrow casino floors allowing staff to quickly and efficiently access all areas for housekeeping purposes. 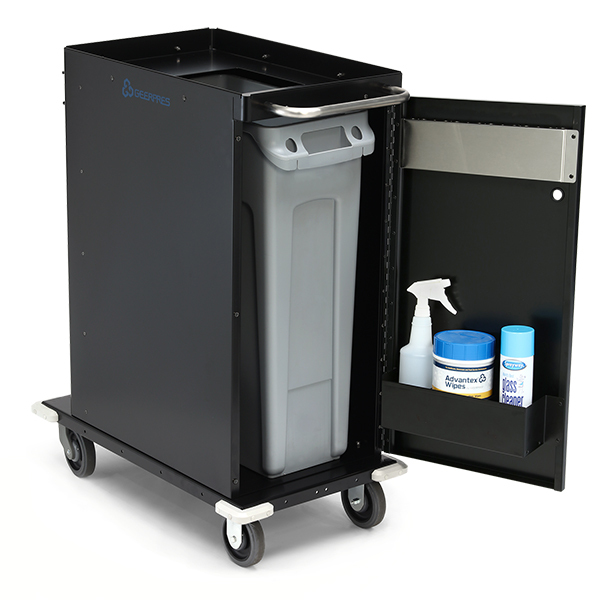 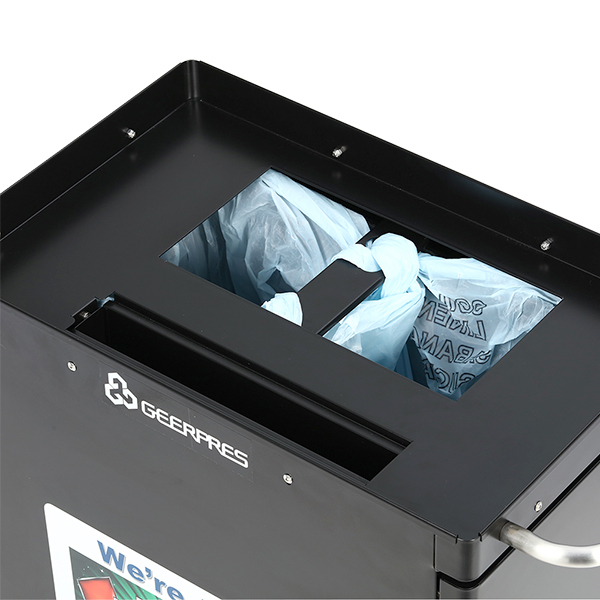 The Geerpres® Casino “Slot” Cart is designed to easily maneuver through crowded or narrow casino floors allowing staff to quickly and efficiently access all areas for EVS purposes. 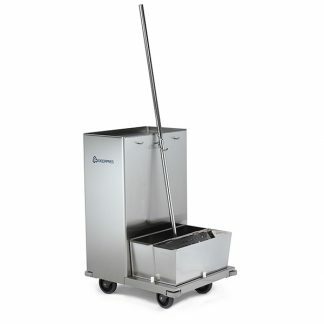 Narrow design and only weighs 64 pds.